Nikon recently announced 2 new lenses AF-S NIKKOR 200-500mm f/5.6E ED VR super-telephoto zoom lens and AF-S NIKKOR 24mm f/1.8G ED prime lens, as well as an updated classic standard zoom lens – AF-S NIKKOR 24-70mm f/2.8E ED VR. Nikon AF-S NIKKOR 200-500mm f/5.6E ED VR key feature is its focal length, adding an additional 100mm at the long end over AF-S NIKKOR 200-400mm f/4G ED VR II. The lens keeps a maximum aperture of f/5.6 over the entire zoom range, as well as includes features such as Silent Wave Motor and Vibration Reduction. 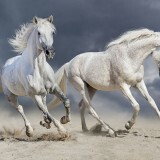 The latter is supposed to compensate for camera shake up to 4.5 shutter speed stops, letting you be a little more creative with your shots, especially over long distances where camera shake makes a big difference. Designed for FX-format cameras, the lens will also be compatible with DX sensors as a 300-750mm equivalent. 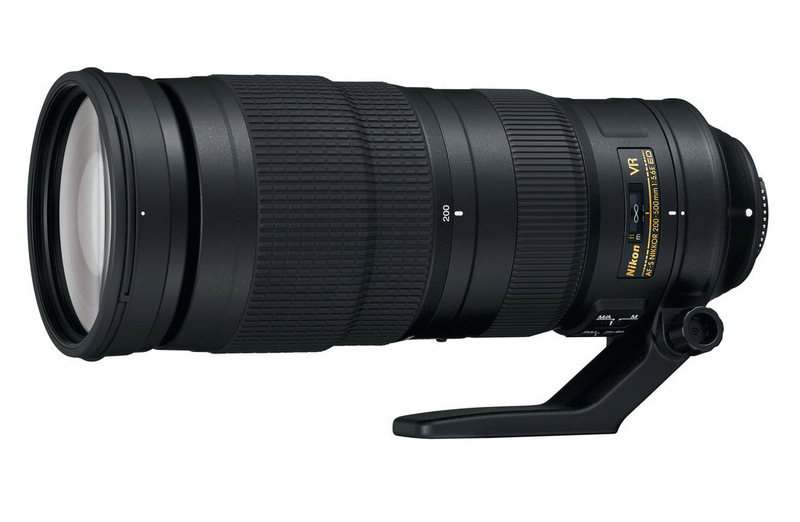 Nikon AF-S NIKKOR 200-500mm f/5.6E ED VR should be available sometime in September 2015 for $1,396.95 retail. 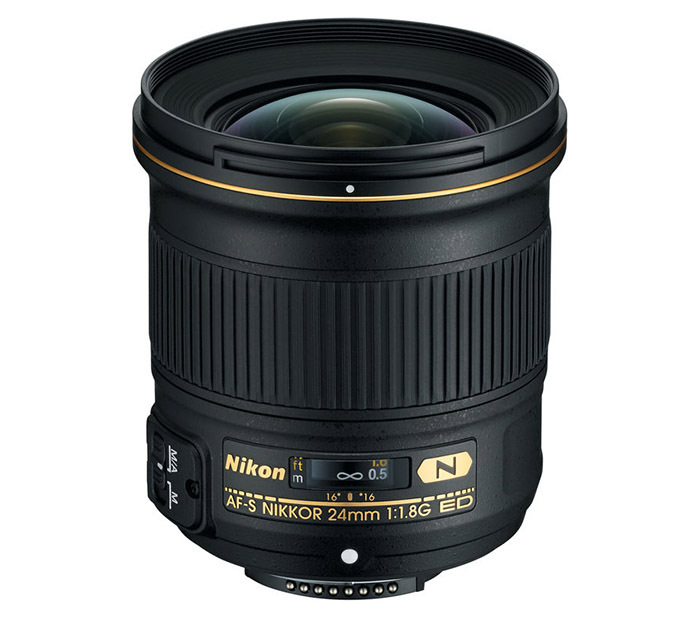 Moving on, the new Nikon AF-S NIKKOR 24mm f/1.8G ED prime lens intended for full-frame FX sensors, but is also compatible with DX format cameras where it will provide a 36mm equivalent focal length. The new prime lens also features Silent Wave Motor, as well as two ED and two Aspherical Elements that minimize chromatic aberrations and distortions and improving overall sharpness and clarity of images. 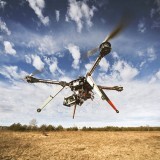 Manual focus override function allows you to switch between AF and MF modes on the fly simply by using the focus ring. 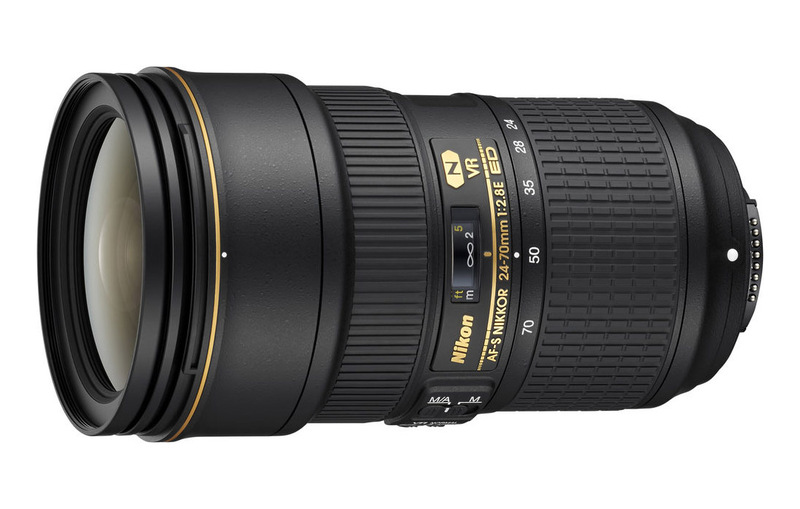 New Nikon AF-S NIKKOR 24mm f/1.8G ED prime lens will be available this September for $746.95 retail. And finally new Nikon AF-S NIKKOR 24-70mm f/2.8E ED VR Lens is an update to classic standard zoom lens that many photographers choose simply for its versatility. The biggest addition here is the inclusion of VR (Vibration Reduction) technology that can significantly reduce the appearance of camera shake by up to 4 shutter speed stops, making the lens a lot more useful in low light situations. New Nikon standard zoom lens can keep a constant f/2.8 maximum aperture over the entire zoom range and is compatible with both FX and DX format cameras. 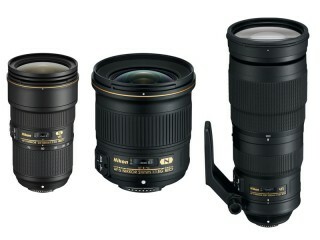 Nikon AF-S NIKKOR 24-70mm f/2.8E ED VR is expected to ship at the end of August for $2,396.95 retail.